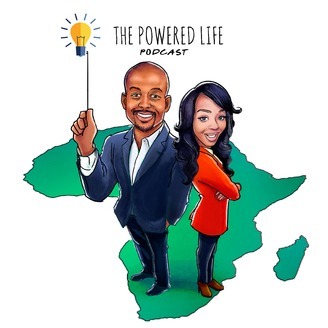 The Powered Life Podcast is for anyone who wants to be fulfilled in what they do, live out their life’s purpose, launch ideas and businesses, do what they love, and get paid to do it! If that sounds like you then you will find the tips and strategies needed to get your start on this Podcast. 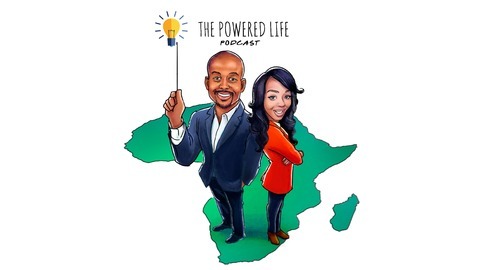 Nana and Peter have made it their job to research and deliver the best strategies from entrepreneurs and thought leaders in Africa pursuing and achieving Greatness to help and motivate you to do the same. Prince Adu-Appiah is the Founder and CEO of 1Billion Africa an organization whose mission is to turn a billion problems in Africa into a Billion projects and opportunities. He is a youth activist, Social Entrepreneur, and TEDx speaker.